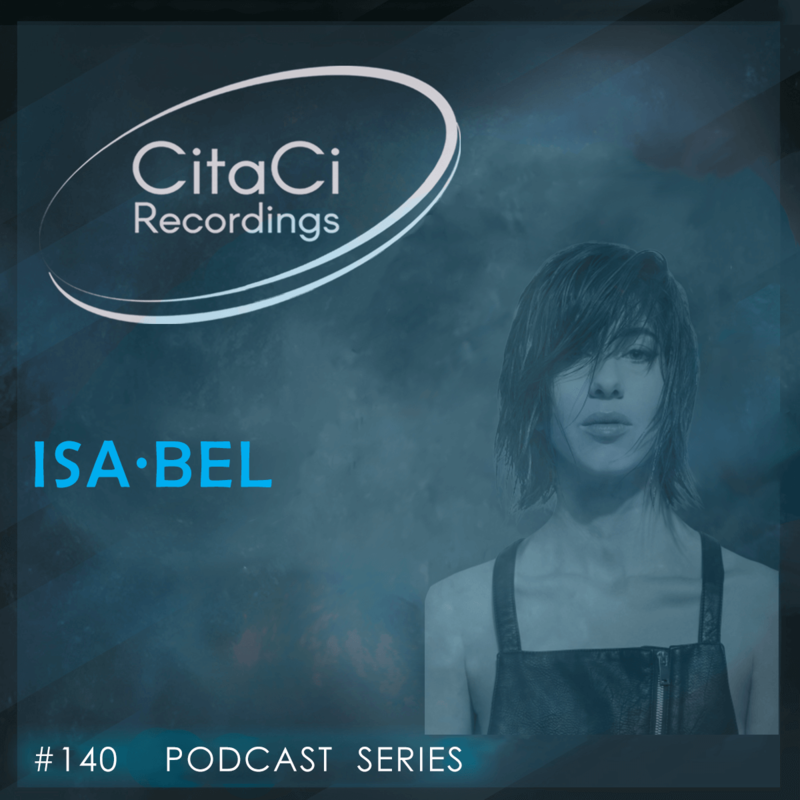 ISA·BEL is the next guest for our 140th CitaCi Recordings #Podcast #Series episode. Isabel Alessandrini aka ISA·BEL, is Dj and producer based in Barcelona, passionate by electronic music and the Vinyl format. Her sound is deep and progressive, minimal and techno, with a great groove. Her first Ep “The Beat Generation” was release on Dec. 2016. Consists of three tracks, between electronic and tech house, with a melodic sound. Coming from the electronic scene of Chile, ISA·BEL has a lot of time behind the cabins and radio shows, of South America and Barcelona, were she has cultivated her technique and her unique sound. T he past year she made a remix for German Affair duo, "DRO" released by the label Set Theory Records . According to the magazine OCIMAG : "something more analog, dub, involving and deep when Isa·bel playing her cards". After a successful tour for Latin America, she prepares his second Ep. and the release of its independent label, and important gigs at Primavera Sound 2019, Brunch electronic, Control Club and others.